Have you got an old chair that could do with a new life? 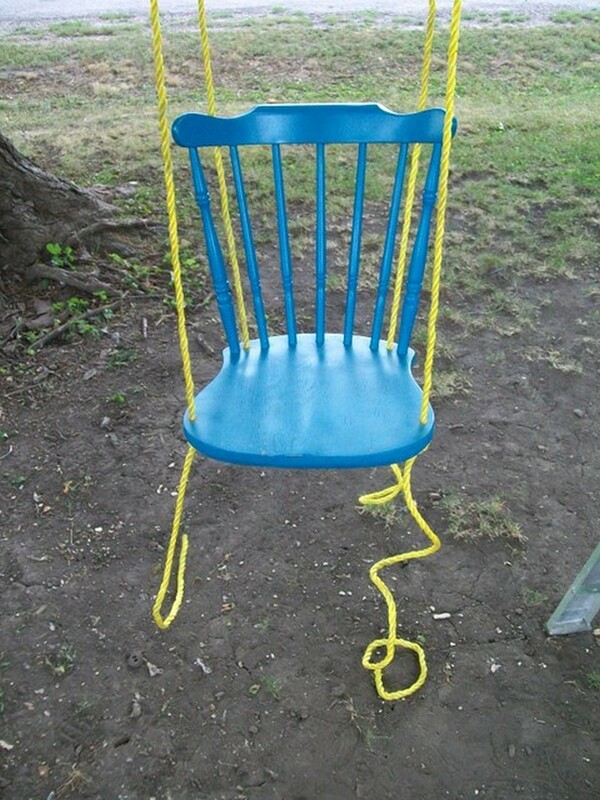 Why not turn it into this DIY chair swing! 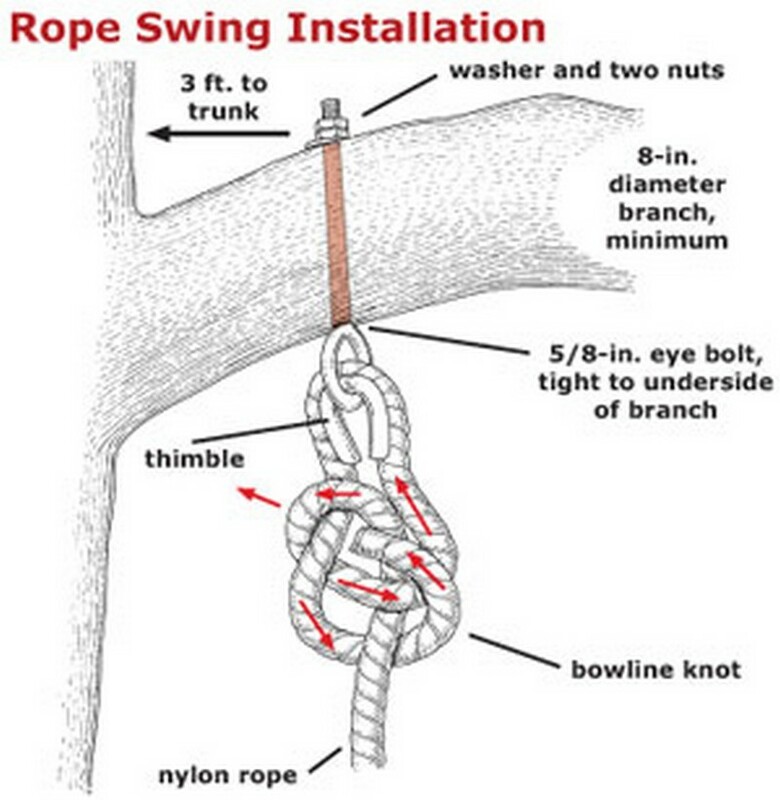 All you need to do is to attach some ropes into it and hang it on a tree with heavy duty bolts and washers. Now isn’t this the easiest swing to make? The kids will surely love this… and so will kids at heart!